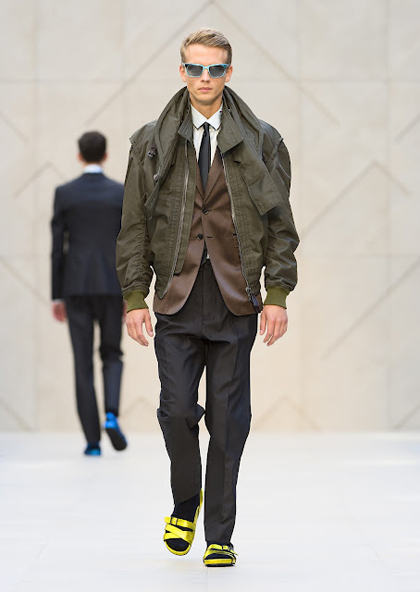 [London], June 26, 2012 - British fashion and accessories brand Burberry showed its Burberry Prorsum Spring/Summer 2013 menswear collection in Milan on 23 June 2012. 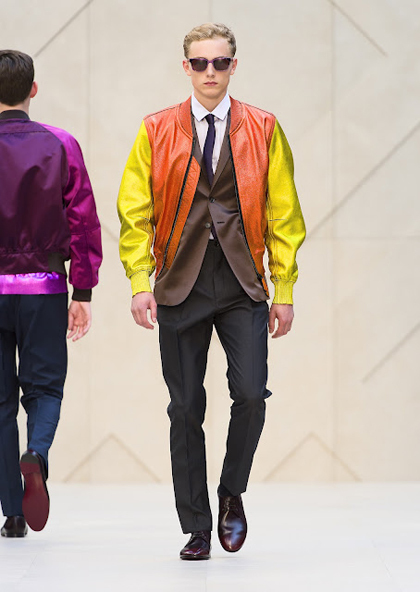 As in previous years, Burberry relied on sophisticated social networking platforms to broadcast and start selling the garments. 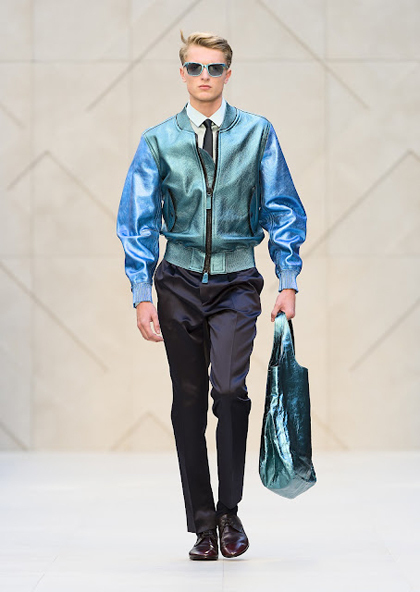 Consumers globally were given the opportunity to be the first to wear the men's Spring/Summer 2013 collection through the brand's 'Runway to Reality' initiative whereby outerwear and accessories from the collection were available to purchase on Burberry.com for one week. 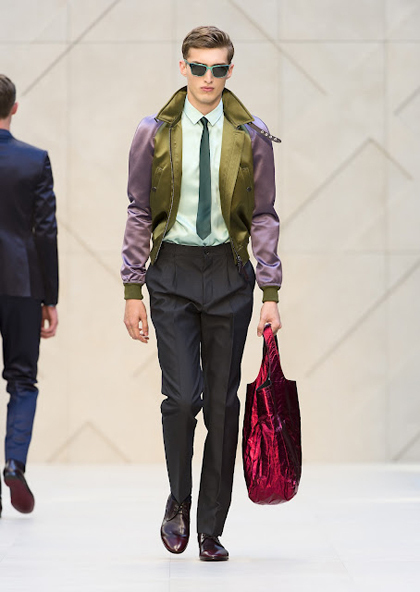 Photos courtesy of Burberry Prorsum.